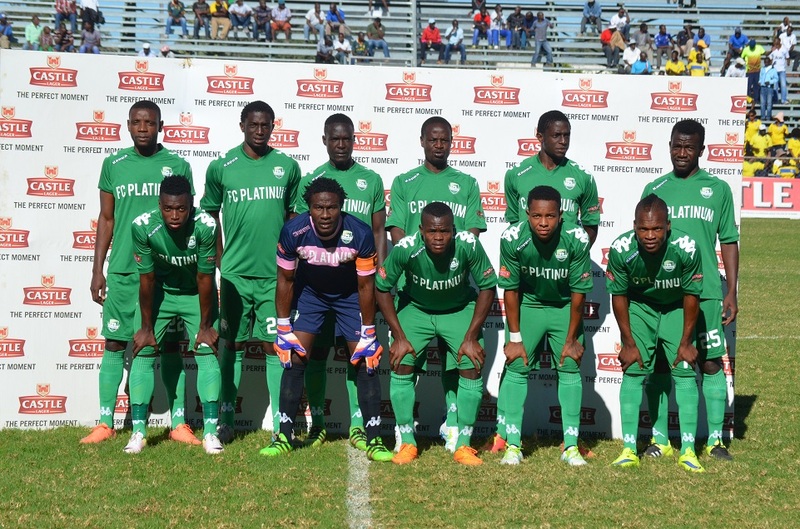 FC Platinum coach Norman Mapeza is seeking an improvement from his charges in front of goal when the Zimbabwean champions tussle with cup holders Esperance in the Group B Confederation of African Football Champions League tie in Tunisia today. “We played well in our last game but the team was not as creative in the front. I am sure we will improve when we play Esperance,” Mapeza said. Mapeza said they would have wanted to play in a stadium with supporters. “Any football player understands what it means to play in a stadium full of fans. This match will be more like a training session but we are ready for the challenge we are facing,” he said. Tunisia has not been a favourable hunting ground for Zimbabwe football teams with Dynamos and Highlanders having suffered defeat to Esperance in the same competition years back. Will FC Platinum break that jinx?